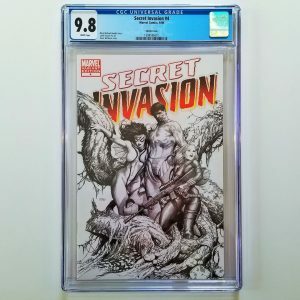 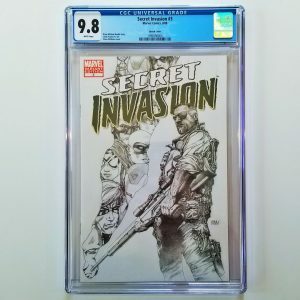 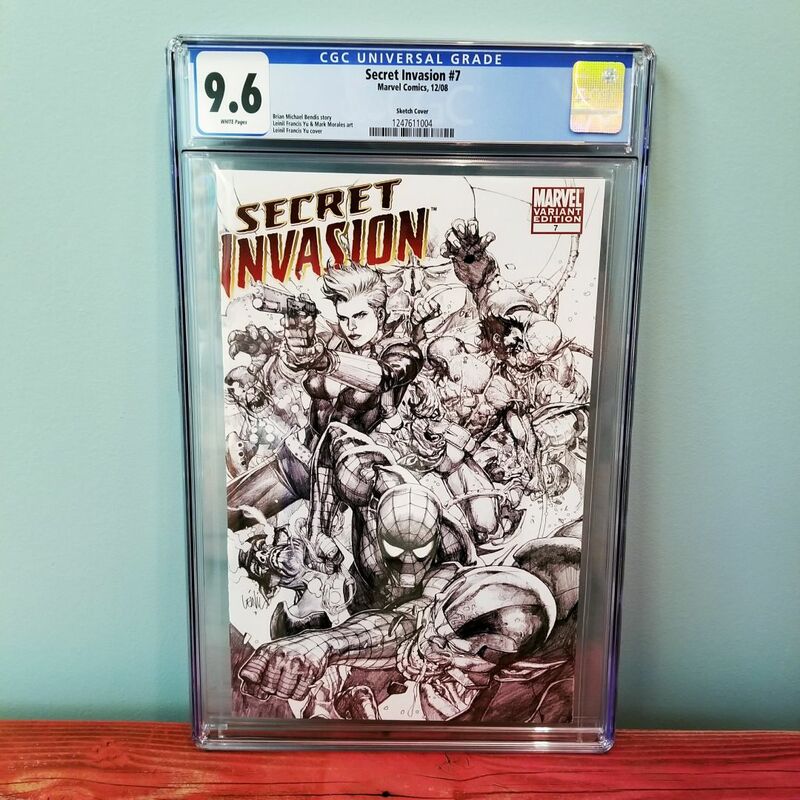 This is a must-own key issue for any comic book collector. 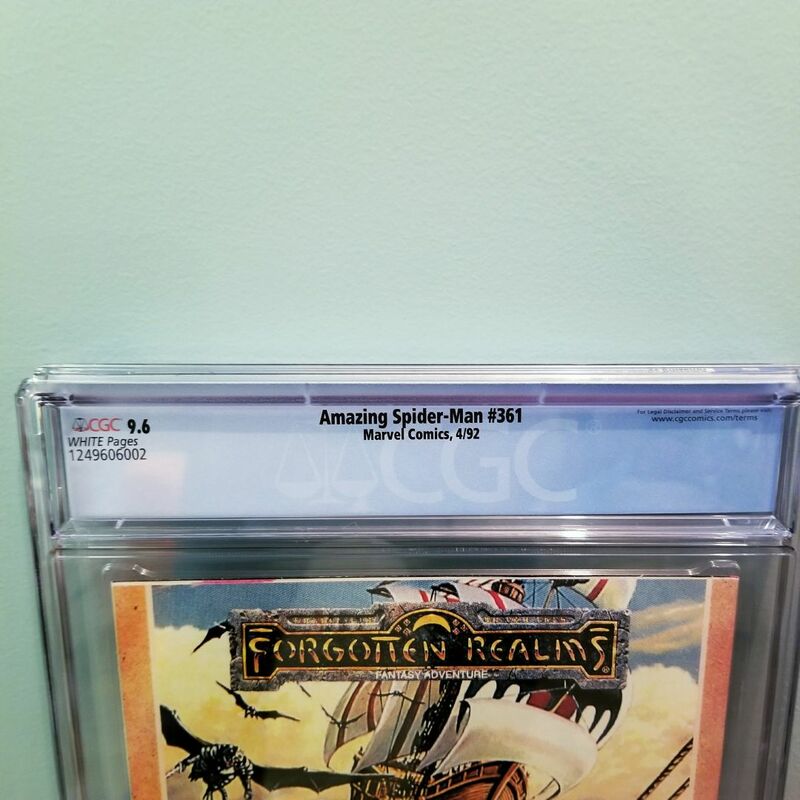 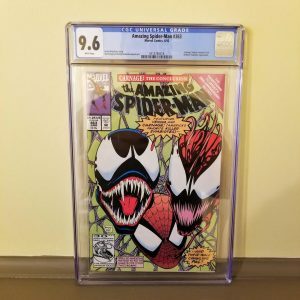 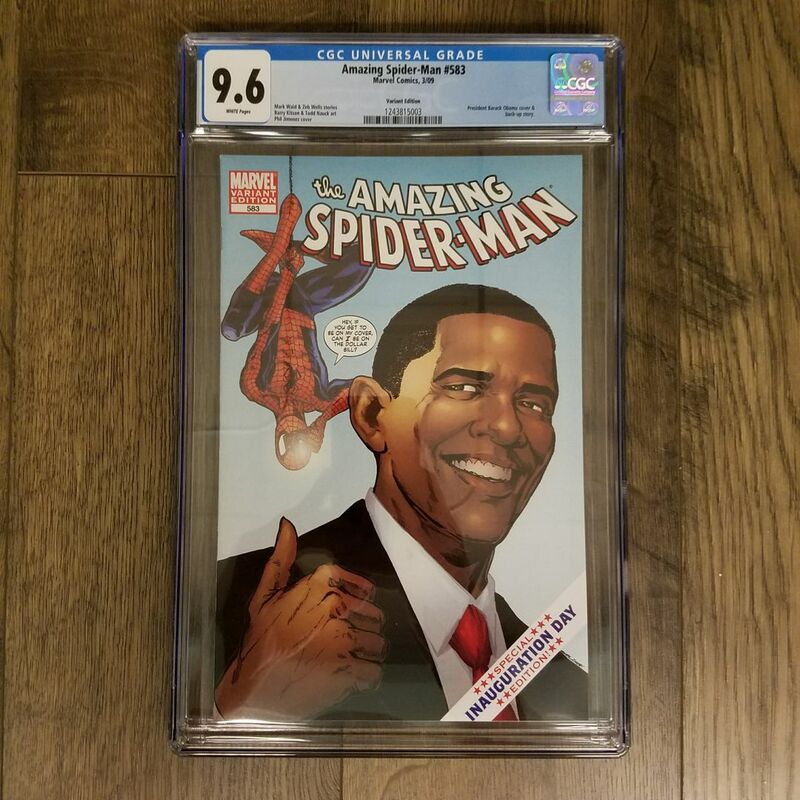 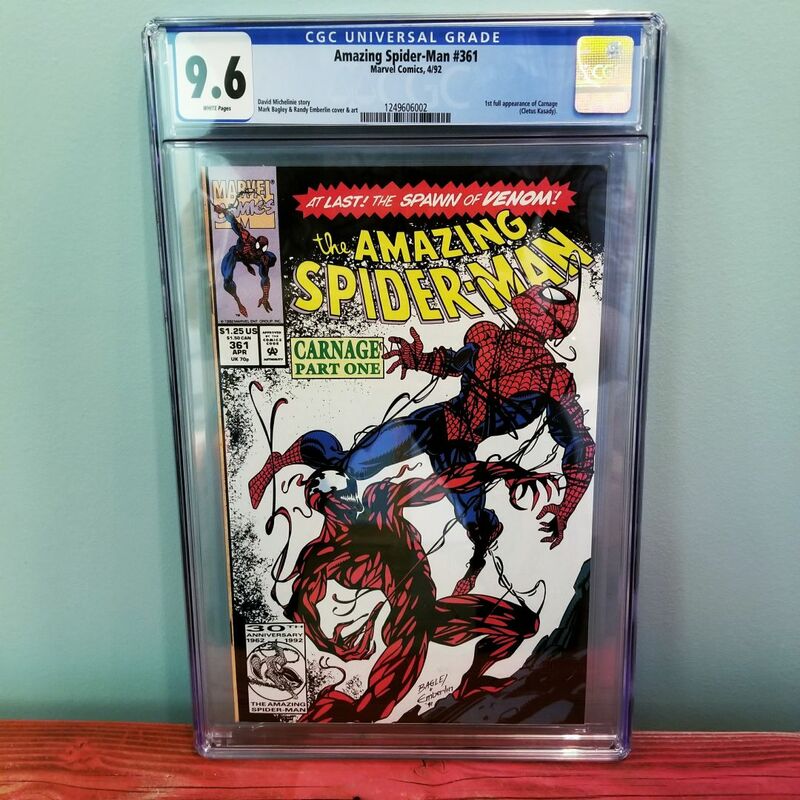 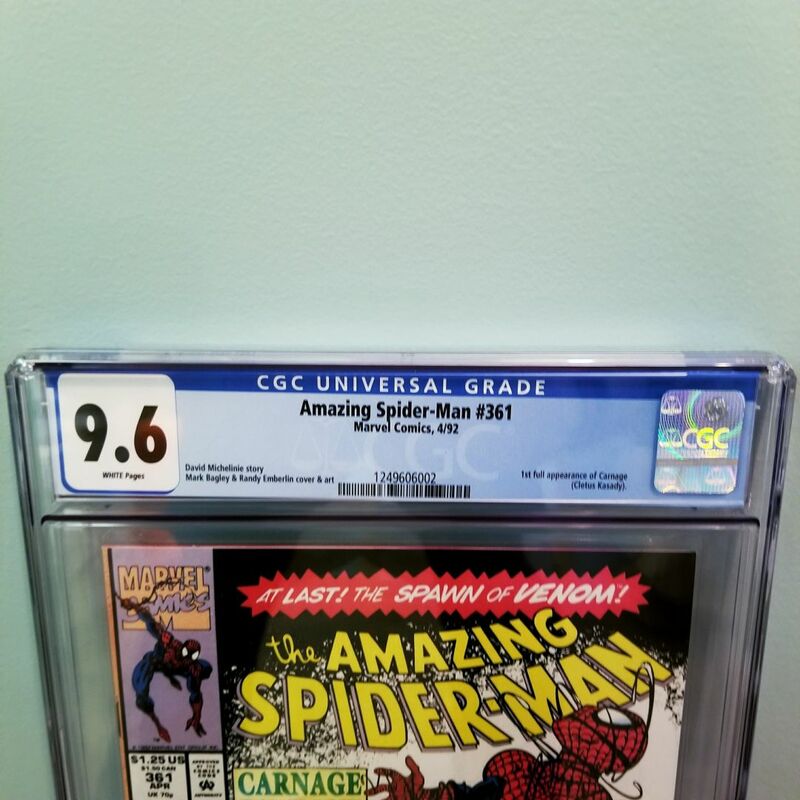 Amazing Spider-Man #361 CGC 9.6 featuring the first appearance of Carnage. 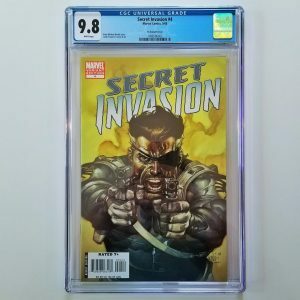 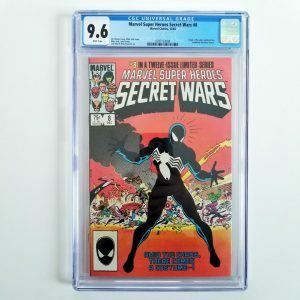 With Sony Pictures getting ready to release a Venom movie, you can expect demand to steadily rise (and thus the prices) for related comic book issues like this one. 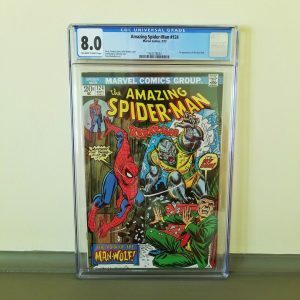 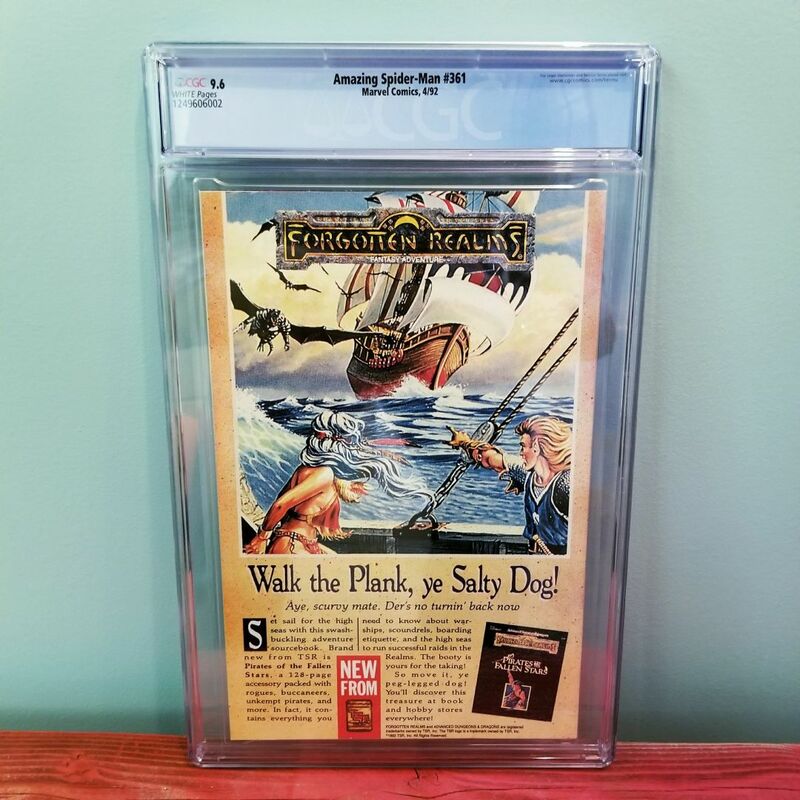 The comic listed here recently sold via my eBay Store for $154.00 with free USPS Priority Shipping. 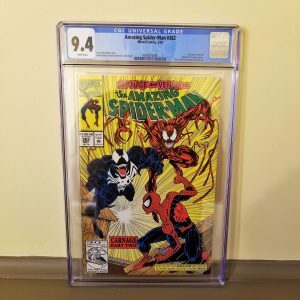 Click here to find others like it!